Did you know? Foothills executive publishes a monthly newsletter which highlights the upcoming program and events for the club. As a member, you receive a copy of this great tool straight to your inbox around the 15th day of the month. This month’s edition has important information about the Cookie Race and registration for Foothills’ hosted Alberta Cup January 19-20th, 2019 in Canmore AB. Click here to read! 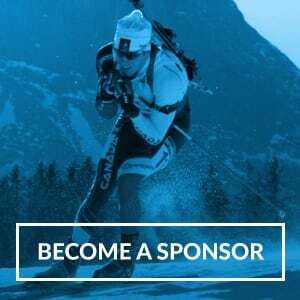 ← Alberta Cup Registration Closes January 16th – Volunteers still needed!